Welcome to my day on the Nuts About ???... Blog Hop. But you didn't come here to see them. However, I'm NOT Nuts about that snow that this sweet wall hanging is laying on. Some super simple quilting makes this project so quick and easy to do. I'll have a tutorial/free pattern on Wednesday about how to make this Nine Hearts wall hanging. Be sure to come back and get it. I'm also Nuts About Marian at Seams To Be Sew. She is the head Nut behind all this hop! She's done a fabulous job putting all us Nuts together. 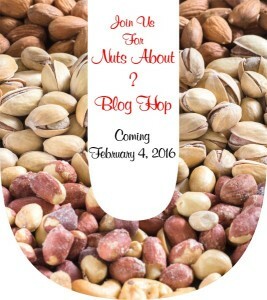 Check out the other Nutty Bloggers on today's schedule and see what they're Nuts About. Marian also gathered up some fabulous sponsors for this hop. Show some love and appreciation and go visit The Fat Quarter Shop and Anypatterns.com. Leave them a comment and tell them how much you appreciate their support or better yet, show them your support with a purchase. They're generous enough to provide us with a giveaway. All you have to do is leave a comment and then use the Rafflecopter gadget to enter. 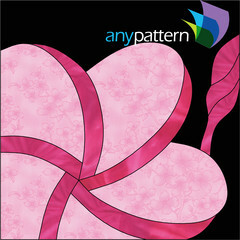 Tell me what your favorite Valentine is (candy, flowers, food, quilt pattern, person, whatever you like). Each day is a new giveaway so be sure to visit back each day of the blog hop. Great quilt! Thanks for hopping! Love the heart design. What precious babies!! I'm nuts about my granbabies too! Thank you for sharing! So clever and pretty! Thanks so much for sharing the pattern with us. Cute quilt! I love the little 9patches. Lovely quilt Doris, I'm not a fan of snow either! I just realised I was meant to answer your question. I don't celebrate Valentine's day - it's my birthday on the 16th, so I'd rather focus on that, but I'd never turn down a new book. can understand why you are nuts about those children! Love your heart quilt. I'll be looking forward to that tutorial, this nutty project is sew darn adorable, I love the heart... On the snow, I can feel for you, but I wish I had even a dash of it.. I sew sew sew miss snow. So glad you joined us for this adorable nutty heart today. I am also nuts about my grandchildren but they are all older than yours. In fact giving me double nuts - great-grandchildren! Very pretty. I'm going to go back and read this post again. I think variations of the block would make a great quilt!! Such a sweet heart quilt...love it! I'm nuts about my grandkids, too! Nuts to that snow...you've show it just how sweet out hearts can be! Looking forward to seeing how to do it! Cute heart quilt! I love getting chocolate and unusual gifts for Valentines. This year my husband gave me a new iPad. 😊 I'm crazy about my 4 grandchildren too. Thanks for sharing. Thanks for sharing your cute Valentines project! My favourite Valentine is my hubby, especially when he plans something for Valentines Day. Love your little quilt and will come back for the pattern. Very pretty quilt. My favorite valentine would probably be a new book. HI,love this little quilt! Thanks for sharing! Pretty heart quilt. Thanks for sharing. Great Mini, Cut in my kitchen. Pretty grandbabies too. My favorite food is probably not considered food. But that would be The World's Finest Chocolate Bar. I'm enjoying the hop. Love your little Valentine quilt! Favorite for Valentine's Day? Gotta be high quality chocolate! Cute project! My husband is my favorite valentine and last year he gave me a bundle of fabric for a valentine's gift. We usually don't do gifts, but that was a welcome surprise! I really like the colors you chose for the Valentine quilt! And such cute little ones. We don't do much for Valentine's Day, but my favorite would be food, ready to eat :). such a pretty block. love the grandbabies. at valentines i love hearts, flowers, a nice dinner out with my husband and of course pink,red and white. I love your Nine Hearts - very pretty. My favorite Valentine is flowers. Thanks! Your grands are sweeties, I am nuts about mine too. Love, you little heart 9 patch quilt, I must visit tomorrow for your tutorial because hearts are my favorite motif I must be a romantic at heart. I just love my hubby, he is my best friend, and spending time with him is always the best. Beautiful wall hanging. I have been looking for something a little different and yours is so sweet. My favorite Valentine is flowers. Love your 9P heart!!! 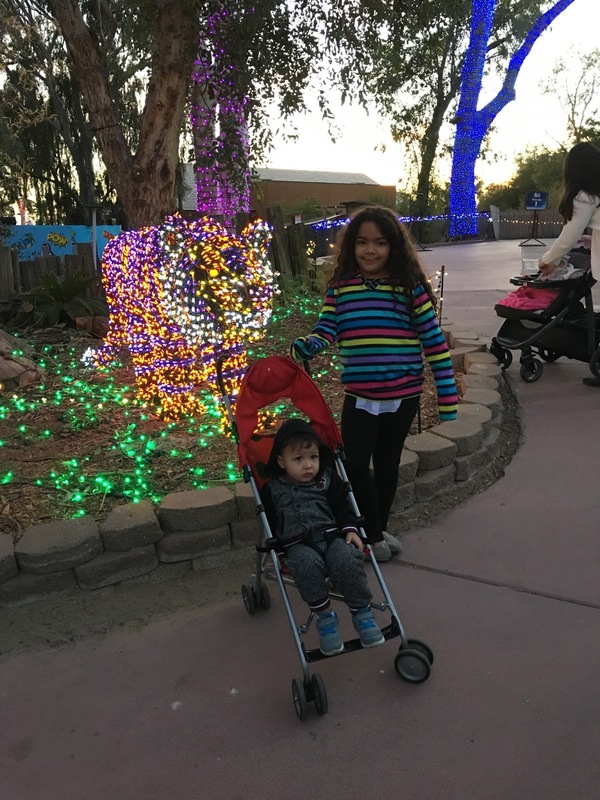 Your grands are adorable and I love seeing pictures of them! What a great quilt idea. I love anything with hearts, so your quilt really appeals to me! I long for grandkids, but need to get my kids married first. They seem to be in no hurry, but I sure am! Treasure every moment! What a cute topper - I'm nutty about it, too. Looking forward to your tut tomorrow. Adorable wall hanging. Love the nines for the heart. Your nine hearts is a pretty design. Doris, what a darling wall quilt! Love it.